EAGLE, ID - December 13, 2018 - The Alturas Real Estate Fund has acquired a pad at Eagle Island Marketplace in Eagle with plans to develop it into a 10,257 square foot strip retail center. 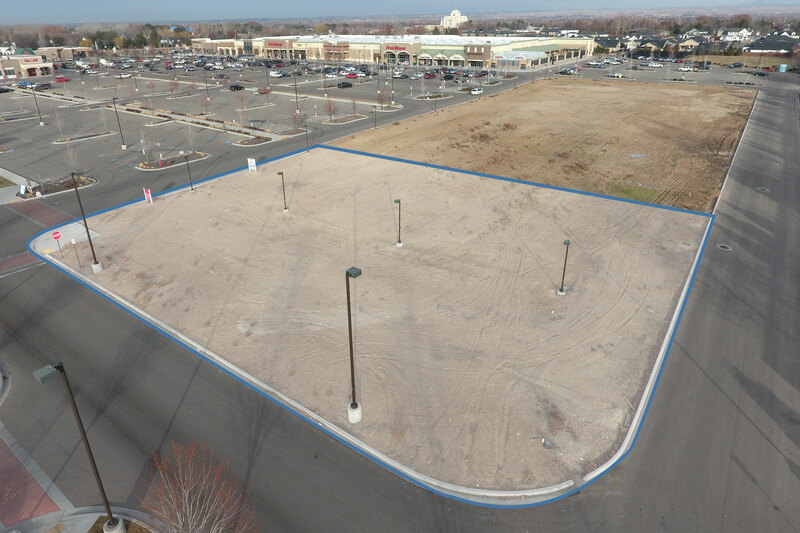 The new shopping center is substantially pre-leased to Boise Fry Company, Palm Beach Tan, and Profile by Sanford with one 2,900 square foot space still available. The project is currently in the permitting process with the City of Eagle with plans to break ground, weather permitting, in the spring of 2019. Construction is anticipated to take approximately six months with an expected completion by late summer or early fall of 2019. Eagle Island Marketplace is a grocery-anchored shopping center located at the corner of Chinden Blvd and Linder Rd in the under-served North Meridian and Eagle markets directly in the residential growth path for those expanding communities. Sherry Schoen of Newmark Grubb ACRES worked with Alturas Capital Partners to acquire the property and represented Palm Beach Tan. Mike Erkmann of NAI Select represented Profile by Sanford while Mike Christensen of Colliers International represented Boise Fry Company. Schoen continues to represent the Alturas on the available 2,900 square foot end-cap space.